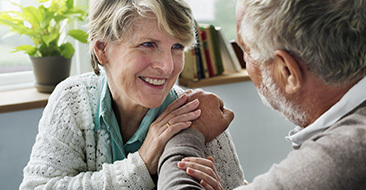 Advanced Bionics provides the world's most advanced cochlear implant systems to help you or your loved one hear again -or experience the joy of sound for the first time. About 20% of Americans (that’s 48 million people) are affected by hearing loss. Luckily, we live in a time when we can continue living normal, full lives, thanks to modern technology. So many people with severe-to-profound hearing loss have gone on to live full, successful lives thanks to AB’s groundbreaking technology. With AB by your side, you can live your best life. If hearing aids aren’t helping, and you want to hear better than you hear now, you’ve come to the right place. So what exactly IS a cochlear implant? While hearing aids amplify sound, cochlear implants bypass the damaged part of the ear and use electrical stimulation to enable you to hear. Using a highly advanced system of microphones and sound processors, it’s the only technology that’s capable of functionally restoring one of the five senses. It’s not brain surgery, it's a routine outpatient surgical procedure in which a small incision is made behind the ear to place the implant. You’ll likely be able to go home later that same day. 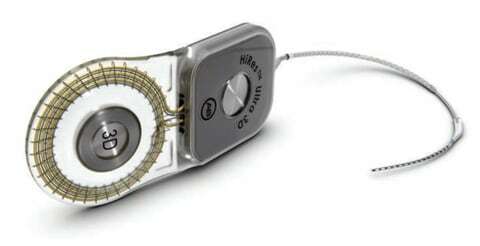 Cochlear implants can be used by people of all ages, from 12 months and older. Because with our HiRes Ultra 3D cochlear implant, you can treat an MRI like any other standard medical examination. Because our innovative magnet design provides alignment to the magnetic field, so there's no pain and discomfort during an MRI. Because the only thing that you have to do to get an MRI is to take off the sound processor and put it back on after the MRI examination. 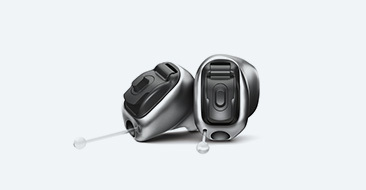 The NaídaCI Q90 sound processor from Advanced Bionics provides unique, groundbreaking features that help you to effortlessly hear better in any environment. 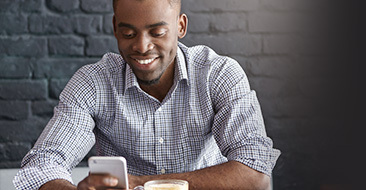 The industry's most advanced sound processor combines new features never before seen in a cochlear implant system, with proven, unique solutions for the best possible hearing wherever you go. 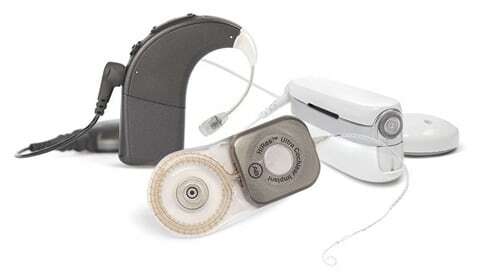 Advanced Bionics offers the lifelong service support you need to help you hear your best. AB's online resources and qualified support team address your needs to continually meet your needs and expectations.